Entertainment trade publication Variety yesterday raised the prospect of the acquisition of Twitch.TV's by Youtube, the Google-owned video site, for a hefty $1 Billion. Referring to sources close to the deal in their report, Variety states that it would be by some margin Youtube's largest purchase and represents a cornering in the market of user-created video streams. The deal is expected to be so impactful to the market that it's likely to be looked at closely by US regulators. The gameplay streaming platform of choice for as many as 45 million users per month across both next-generation consoles and PC, Twitch accounts for ~1.35% of all US download bandwidth. This pales into comparison with Youtube itself, with distributes video to more than 1bn users worldwide but has yet to capture the imagination of live streaming users. Any purchase could have major ramifications for content creators on the platform. 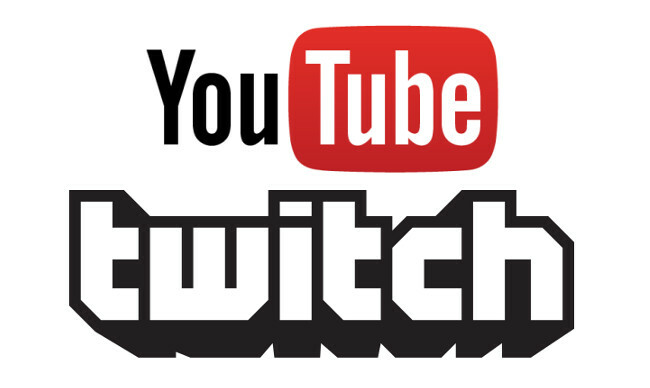 Currently copyright rules are relatively loosely enforced on Twitch, whilst Youtube came in for large scale and sustained criticism thanks to changes in its 'three strikes' policy and an automated content-matching system which has been abused and continually throws up false-positives. Now that many gamers are supplementing their income with Twitch partnership revenues a more heavily regulated system may wreak havok with livelihoods. If an agreement exists it's likely that more will be known later this week. Until that time this remains news to be taken with a large pinch of salt. Totalbiscuit, a video game critic who utilises both Youtube and Twitch extensively, has posted his views on the potential buyout which are well worth checking out.